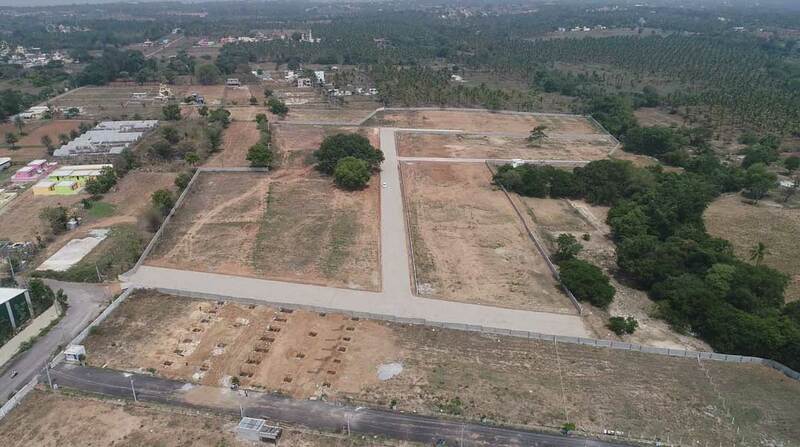 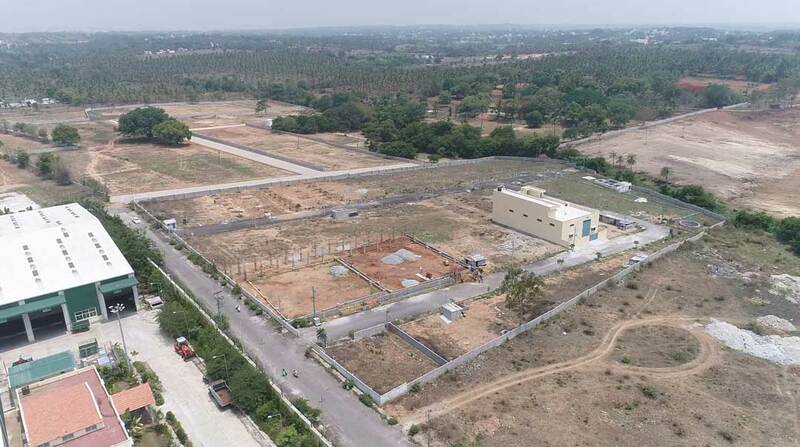 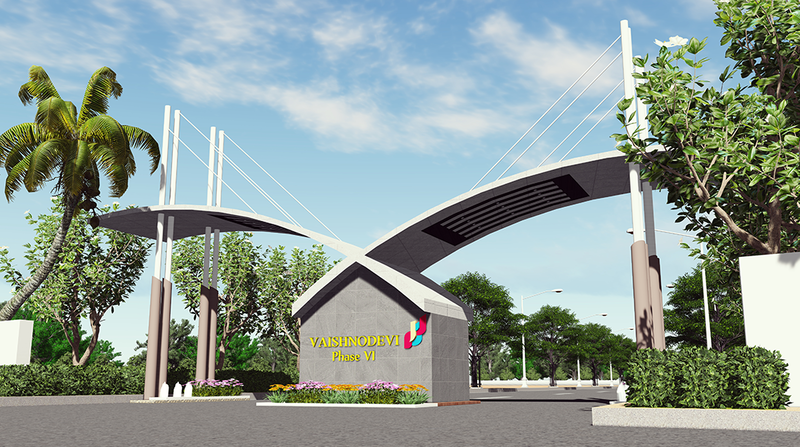 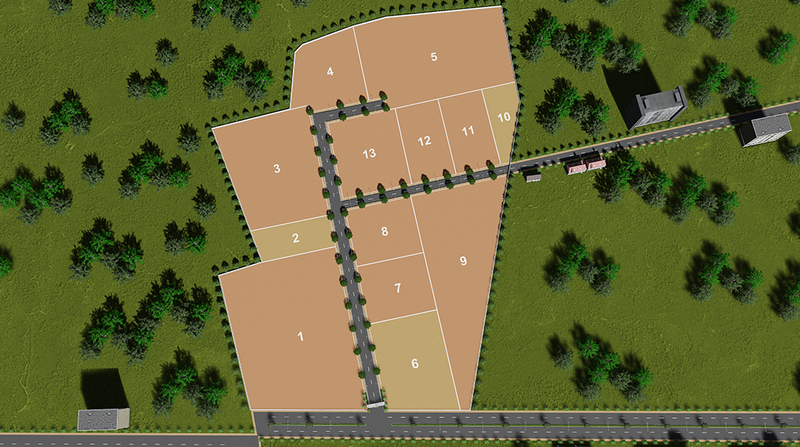 Vaishnodevi Industrial Estate Phase 6 is located at Chikkalur Rampura, Thavarekere, Bangalore South. 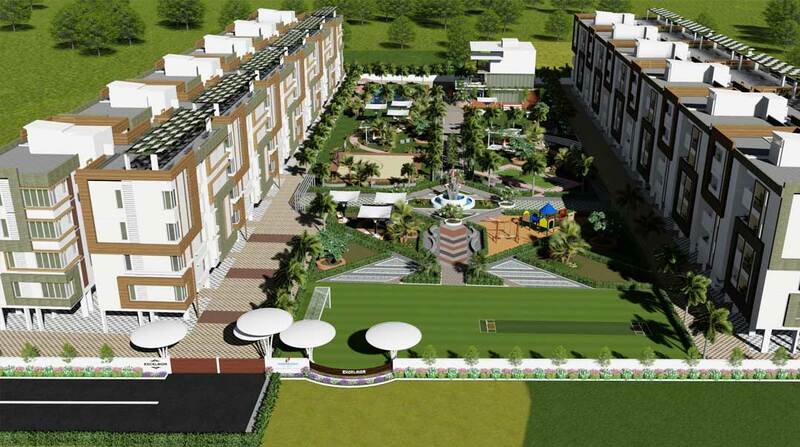 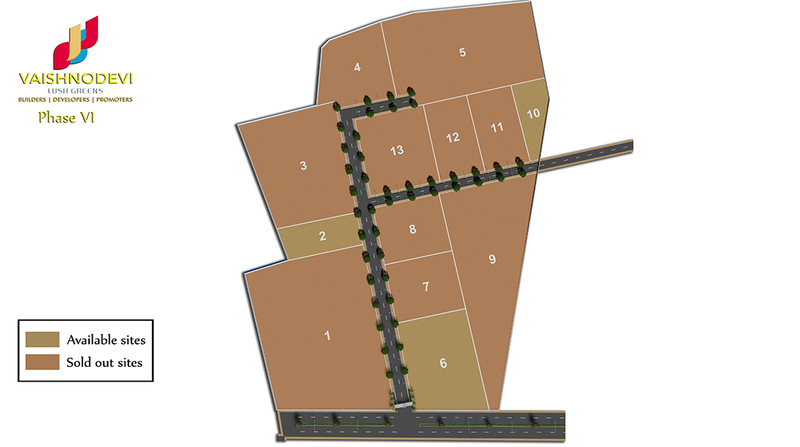 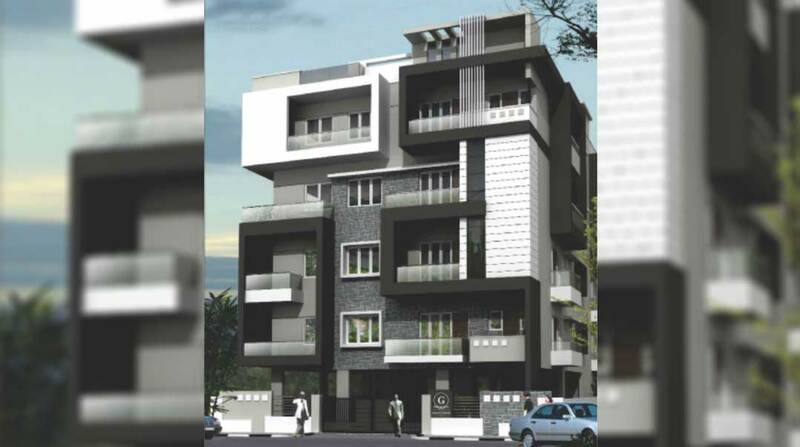 And area starting from 12535 (Sq.Ft) to 97390 (Sq.Ft). 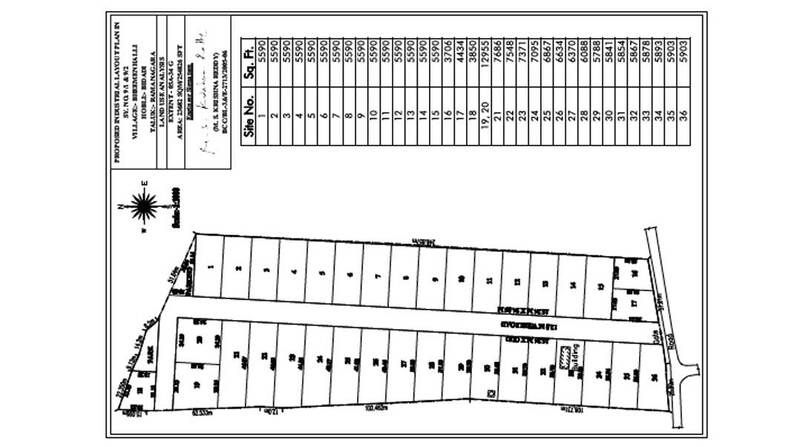 Totally measuring ares is 9 Acres. 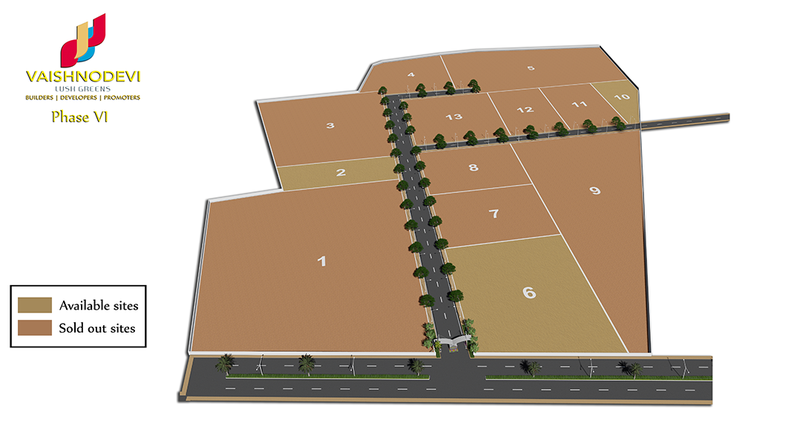 Totally measuring 4 (Four) Acres 17 (Seventeen) Guntas excluding 5 (Five) Guntas of Kharab Land. 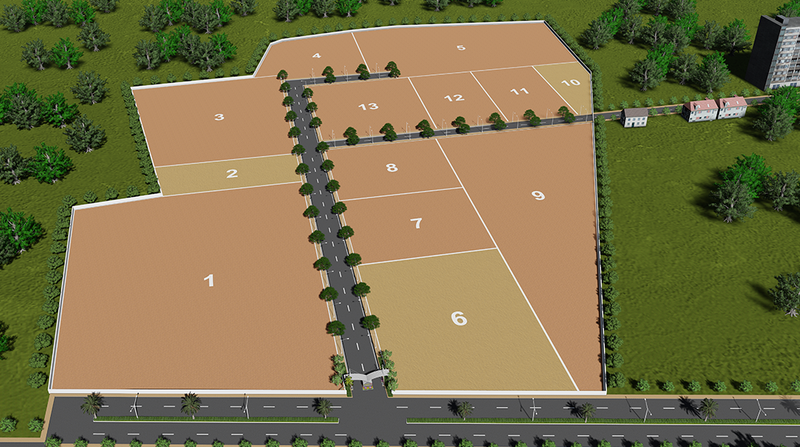 Totally measuring 4 (Four) Acres 13 (Thirteen) Guntas excluding 7 (Seven) Guntas of Kharab Land. 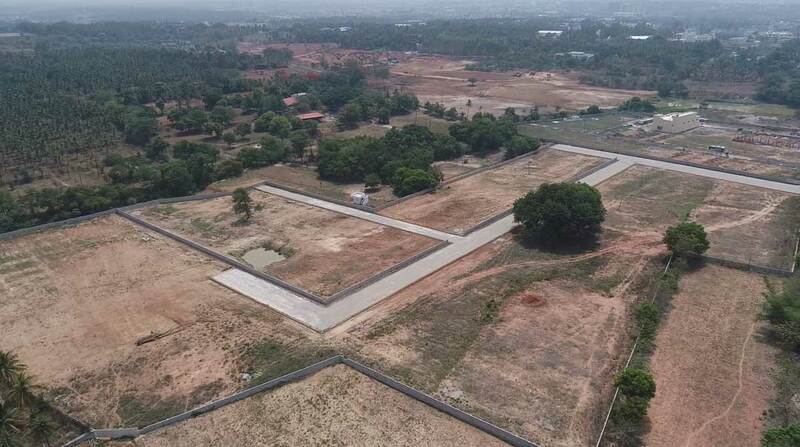 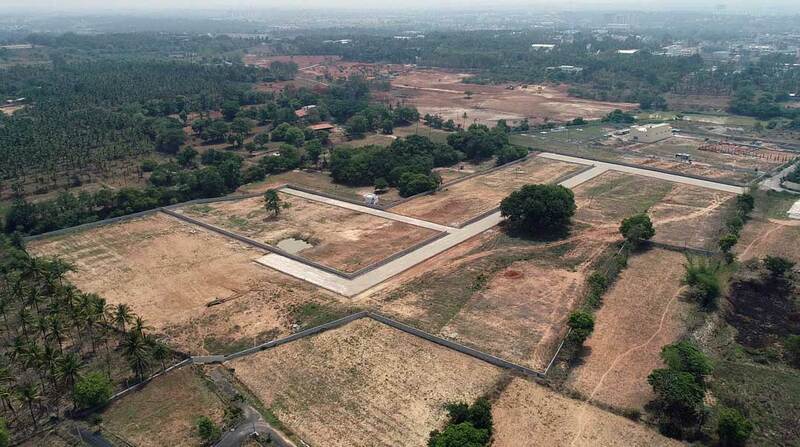 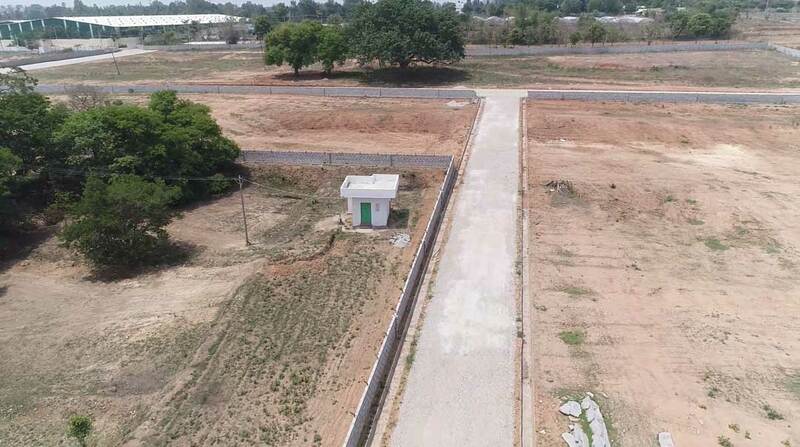 Totally measuring 5 (Five) Acres excluding 10 (Ten) Guntas of Kharab Land. 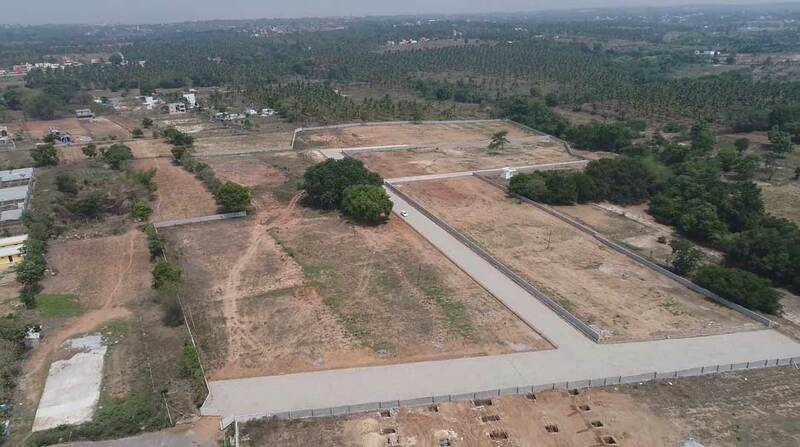 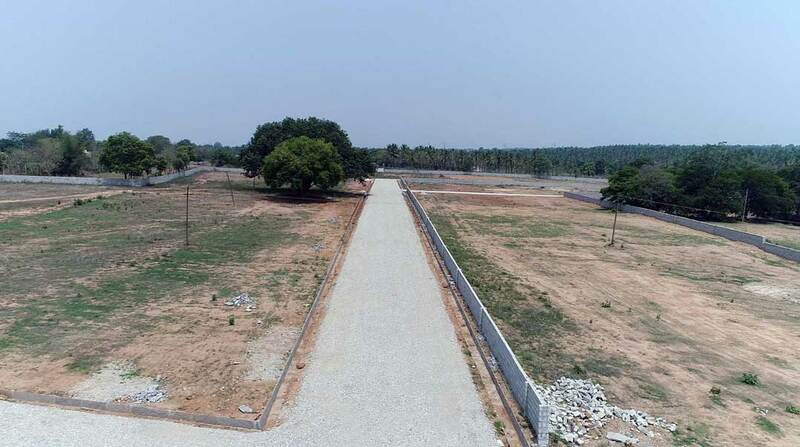 Allsituated together at Chikkelluru Rampura Village, Tavarekere Hobli, Bengaluru South Taluk, Bengaluru Urban District.